At the Southwest Center, we take a holistic approach to nutritional health. Explore the range of services our Nutrition Team provides below. 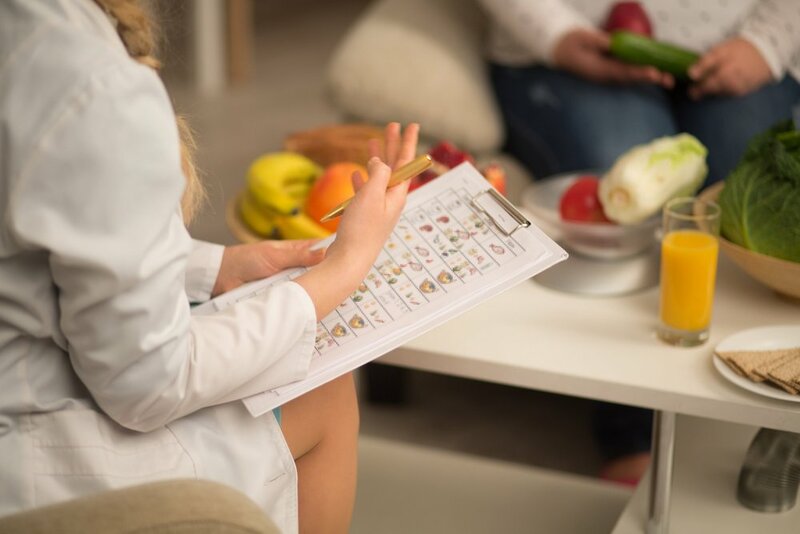 Southwest Center’s Nutrition Assessments include a one-on-one comprehensive nutritional assessment with a registered dietitian, body composition testing (BIA test), education on healthy food choices and recommendations for nutritional supplements through our on-site Vitamin & Herb Shop. Our weekly Lunch & Learn program provides nutritional congregate meals, social bonding, and health promotion education for HIV-positive members of our community. Men's Lunch is Wednesday from Noon to 1pm, and Women's Lunch is Thursday from Noon to 1pm. No RSVP needed! For people living with HIV, proper nutrition is a critical part of maintaining a healthy immune system. That's why the Southwest Center provides $50 food vouchers to HIV-positive clients who meet certain medical/nutritional needs. To determine if you may be eligible, call 602.307.5330 to schedule an appointment with a member of our Nutrition Team today! Our on-site Vitamin and Herb Shop allows clients and community members to access high-quality, affordable vitamins, minerals, and supplements. Anyone, regardless of HIV status, is welcome! Please note that the Vitamin and Herb Shop is closed everyday from Noon to 1:00pm. For more information, call the shop at 602.595.8167.